Rødhåd has been a member of techno royalty for many years—so long, in fact, that it’s hard to believe that the German producer and DJ only released his debut album this year. He’s graced the world’s biggest festival and club stages and continues to deliver his signature brand of uncompromising, tunneling techno on the Dystopian party and label he founded in 2012. Rødhåd’s recent long player, Anxious, was released on Dystopian and sees him zero in on trippy soundscapes and widescreen sound design to create a punishing form of maximal techno. In a feature with DJ Mag, he provided context for the album by selecting ten tracks that inspired his writing process. The playlist features some loopy ’90s mayhem from Green Velvet, the Ben Klock classic “Subzero” and some choice cuts of ambient dub techno. First up, listen to “Target Line” from the new album which features a collaboration with Vril, the mysterious German producer who we featured on EB.tv earlier this year. 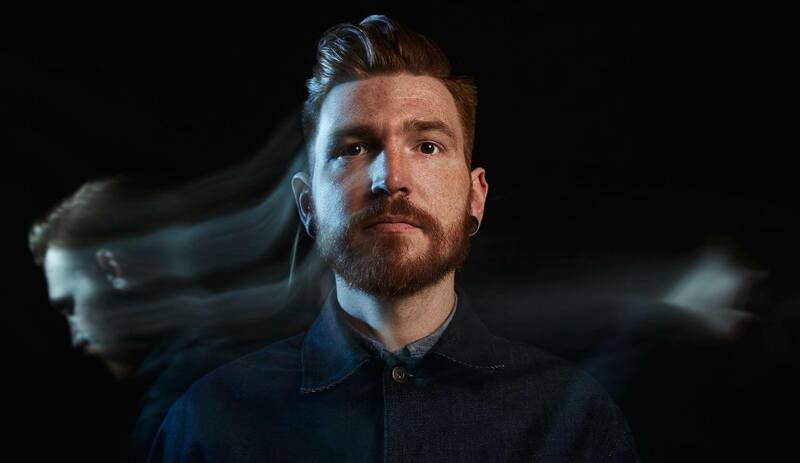 Then scroll down further for some of Rødhåd’s favorite techno heat. It’s the perfect way to get inside the mind of one of techno’s most in-demand figures. You can read his words on each track here.